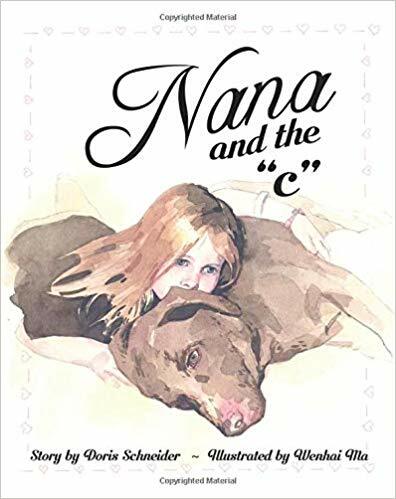 Nana and the “c” is a book for all ages and all cultures as it is about family and the ability to support a loved one through the challenges of cancer. It is told from a seven-year-old’s perspective as she gathers the courage to face her grandmother’s illness and learns that her irritating younger sister is perhaps smarter than she seems. Together they also learn how to conquer their biggest fear and replace worry with wonder. The story is uplifting and often humorous while symbolizing hope. 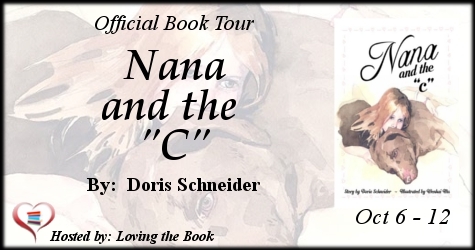 It will make readers of all ages laugh, cry, and remember their own childhood and the relationships and events that influenced who they have become. The goal of this story is to help children through health crises in their family. The illustrator, editor and designer donated their time to help with the project in order to make possible the donation of copies of the book to waiting rooms of cancer clinics. Thank you so much for your generosity. We’re donating books to hospitals and children’s centers. Anywhere people might benefit from an uplifting story dealing with cancer. 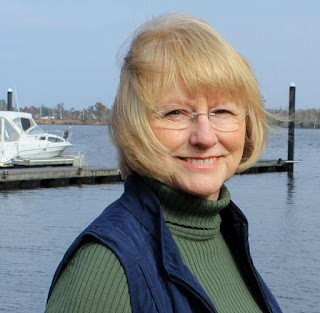 Doris Schneider is an artist, scene designer, writer, and educator. She taught at William Carey University and was a tenured professor of theatre at North Carolina Central University. She published two novels: Borrowed Things and By Way of Water. After her own bout with breast cancer, she wrote this story based on a real event with her granddaughters. 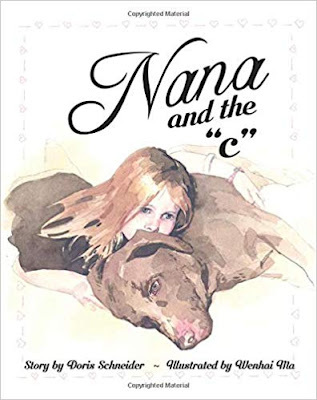 While the illustrator, Wenhai Ma, was teaching at Duke University, the two became long term friends—culminating in their collaboration on Nana and the “c”. Wenhai Ma - American-Chinese scene designer, illustrator and educator. He was granted tenured professorship at University of Illinois at Urbana-Champaign. He graduated from the Central Academy of Drama, China and Carnegie Mellon University, USA. He has taught at Duke University, University of Nebraska Lincoln, Purdue University and the Hong Kong Academy for Performing Arts, the Central Academy of Drama, China and the Nanyang Academy of Fine Arts, Singapore. He is the author of Scene Design Rendering and Media (Focus Publishing, USA) and illustrator for 10 children's picture books in the US. He has designed sets and costumes for various dramas, operas and musicals in the United States, China, Hong Kong, Singapore, Taiwan and Indonesia. His first novel Such An Enchanted Night was published in Taiwan, 2017.